Specifically designed for high impact sailing, the Impact Pro 2mm long john has been developed alongside high performance sailors to create the ideal suit for all protection needs. 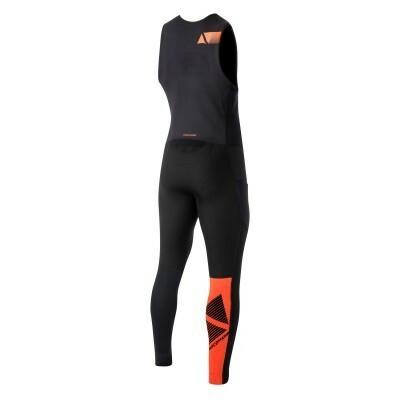 It uses 70% M-Flex super-stretch neoprene for maximum stretch and comfort combined to crossover the necessities of flexibility and warmth. 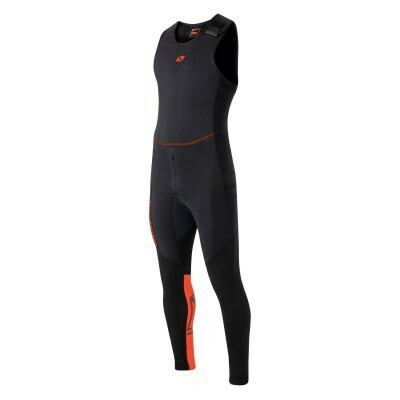 This long john features removable NIA foam construction reinforced padding in the back/spine, rib cage, hips and knees/shins, which adds protection to high impact areas whilst still allowing for increased freedom of movement. Side pockets on the legs provide extra storage for vital items, with an easy access opening. 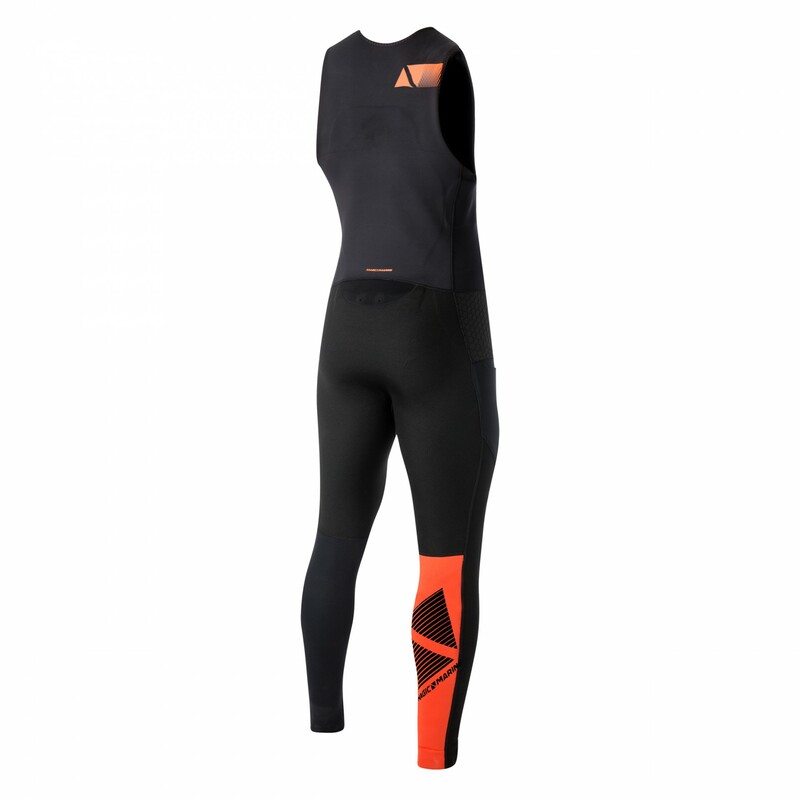 This suit has been designed alongside the other products in the range so that all protection areas will be covered. The shoulder entry system makes the suit easy to wear, and allows for the quick changing of layers on days where there are variations in temperature.